I was on my lunch break when I got there so I didn't really have much time to look at everything throughly. The lady put the Cocoa Powder all over my face, but I can never tell in the store whether the product is right for me. I just find the lights way too bright and I look completely different when I go outside! 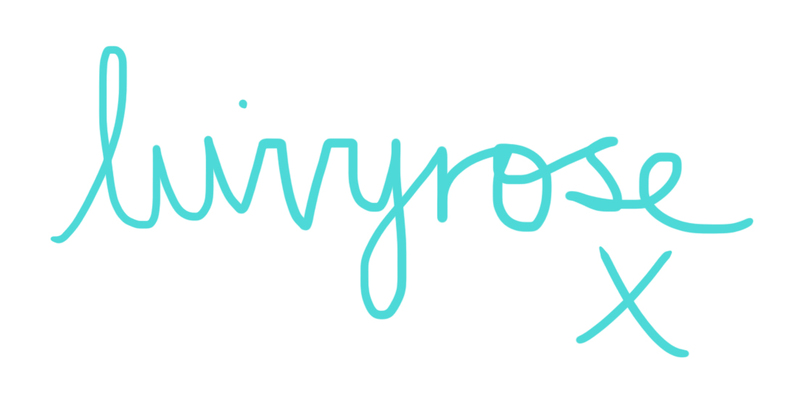 Am I the only one? 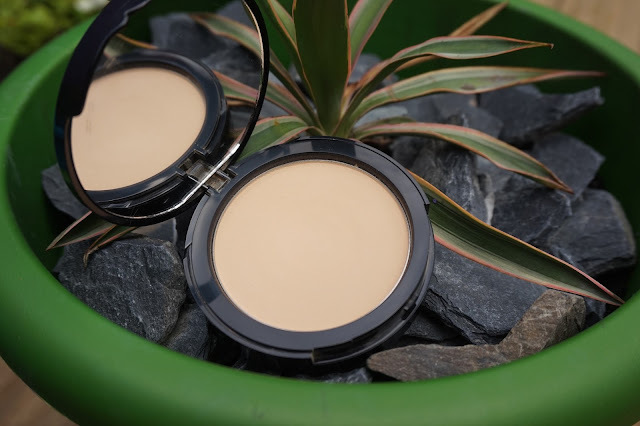 Because of this I decided to wear the foundation for the rest of the day and see to how I felt before buying it. I decided the colour was still a too dark for me and she had put far too much on (compared to what I'm used to), but I still liked the foundation and thought I would give it a try. A couple of weeks have gone by since then and I hadn't managed to make it back to my local Debenhams to buy it. 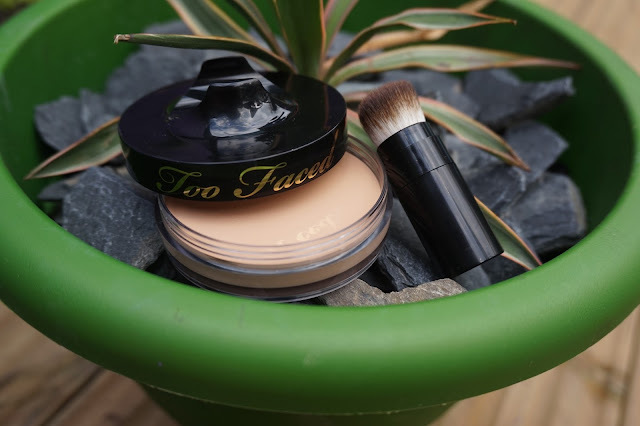 Luckily for me, I took a day trip to Cardiff for a spot of shopping with my Mum and Dad (as they were visiting from Kent), and I managed to grab the last Amazing Face Powder Foundation in Warm Vanilla from TK Maxx!! In my opinion it's basically the same as the Cocoa powder but it doesn't have that chocolate smell. Like I cared! It was £7.99! I was willing to pay £28 for the new Cocoa version, so it was an absolute bargain! 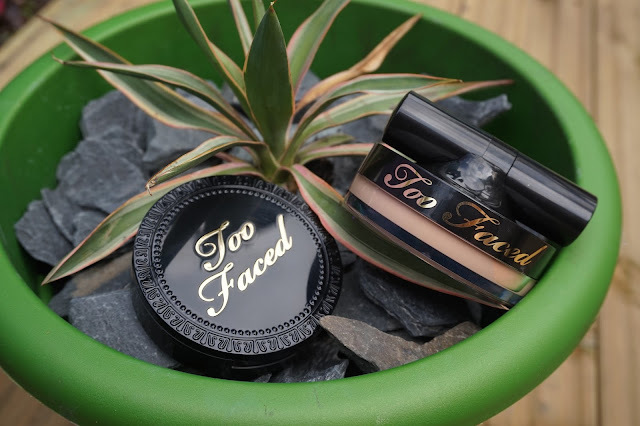 As you can see the packaging is so nice, I think Too Faced products always look so thought out and appealing compared to other brands. The powder section of the packaging can be flipped up to reveal a circular sponge. I haven't been using the sponge as I prefer to use a brush but it will come in handy when I need to do some touch ups when I'm out and about. 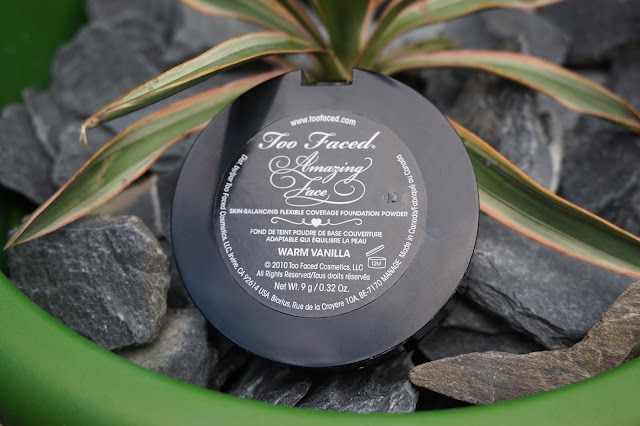 The product itself is silky smooth and light on my face, yet still managed to leaves my skin looking great. It also has a built in SPF 15 so it's great for the summer if you forget to put suncream on. This really is a great under-rated product. I can see why people have been raging about it being discontinued. 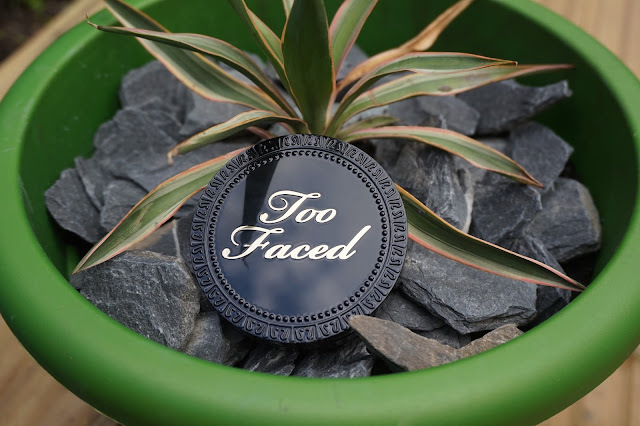 Please bring it back Too Faced! I also managed to get the last Air Buffed BB Creme in Vanilla Glow from TK Maxx. This was also £7.99 but currently retails in Debenhams for £32! 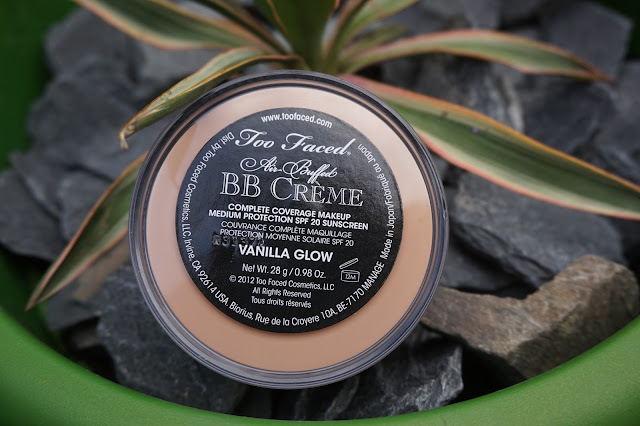 I've yet to use this Creme but I'm pretty excited to try it seeing as the Amazing Face Powder Foundation turned out to be such a hit. I also love the fact it comes with it's own compact brush, which means it's super easy to put in your bag and use during the day. What do you think of these two products? Have you used them before? I suggest running down to TK Maxx to get them before they sell out. I had to grab this as quick as I could off the shelf as four other girls were also eyeing them up!